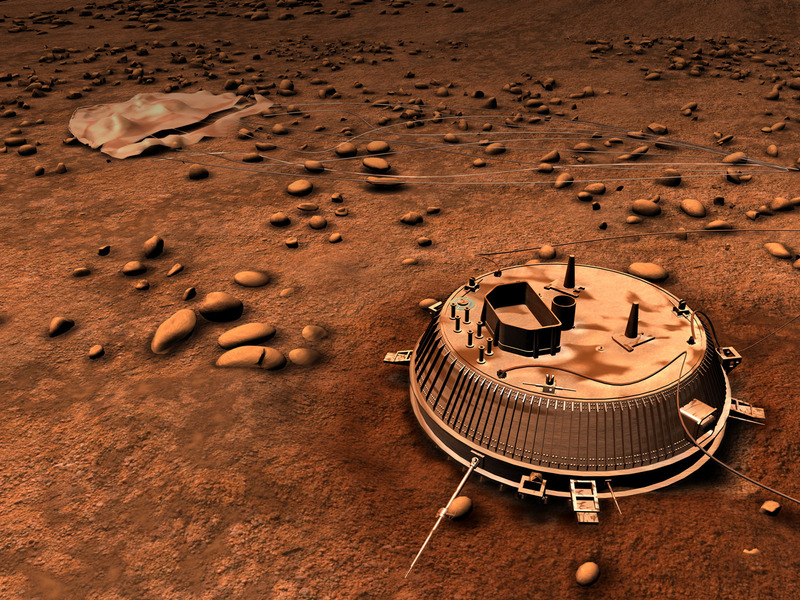 See more images and videos about Huygens’ historic landing at the CICLOPS site here. 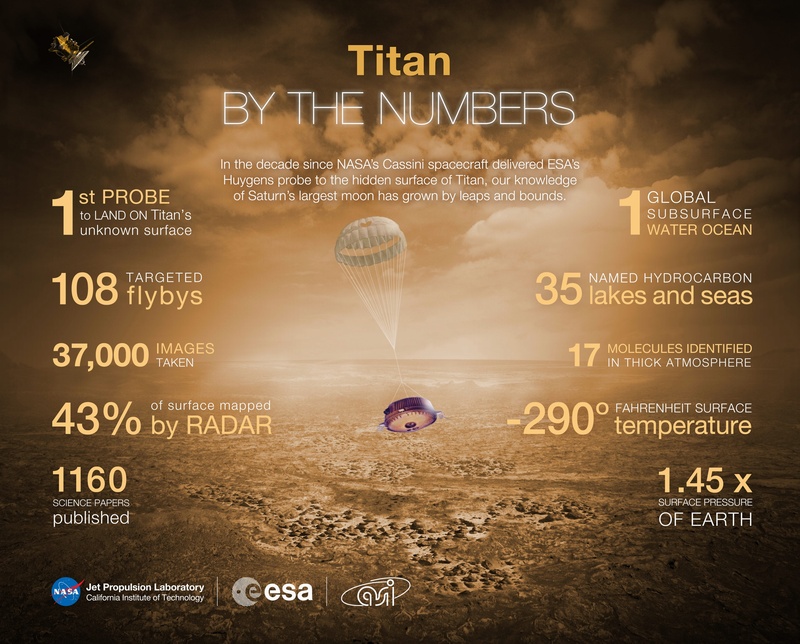 I remember when Huygens landed on Titan. What a remarkable accomplishment!! Hopefully we will return there again soon. 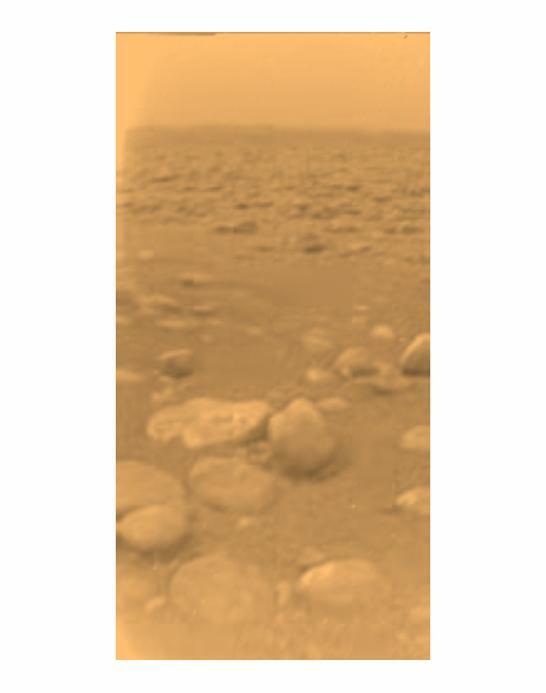 In when a return on Titan for a probe or a rover as those who circulate on Mars ?? I remember seeing this 10 years ago and crying in my cube afterwards. What a remarkable achievement and amazing footage. I can’t wait to have the same reaction (I hope!) when we get to see Pluto and Ceres soon!